Lately in line with my #StressLess campaign I am on the lookout for any new ways to reduce my stress and anxiety in everyday life. Imagine my surprise when StressFreePrint.co.uk asked me to try their services… perfect I thought to myself… but then immediately I started to worry… what is this? 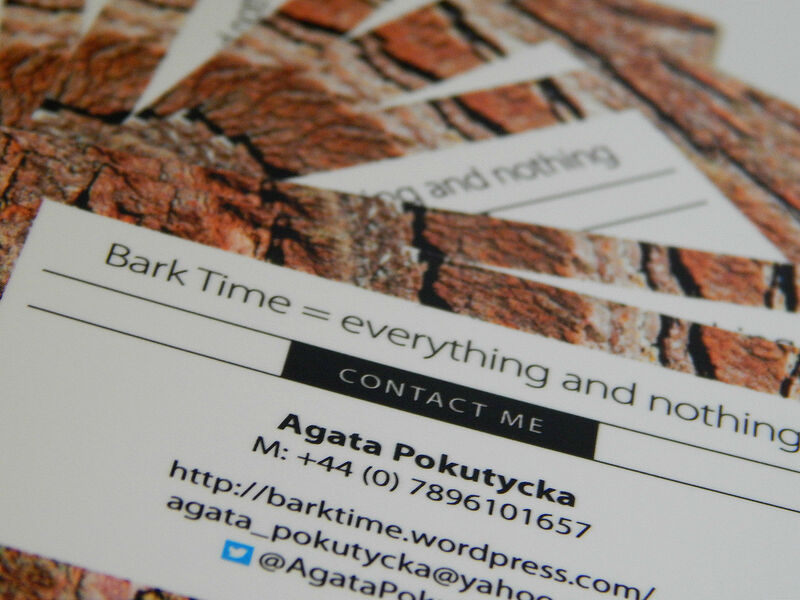 Is it just the name of the company and it has nothing to do with a stress free printing… oh hey, as I needed some new business cards for my blog I decided to give it a go. 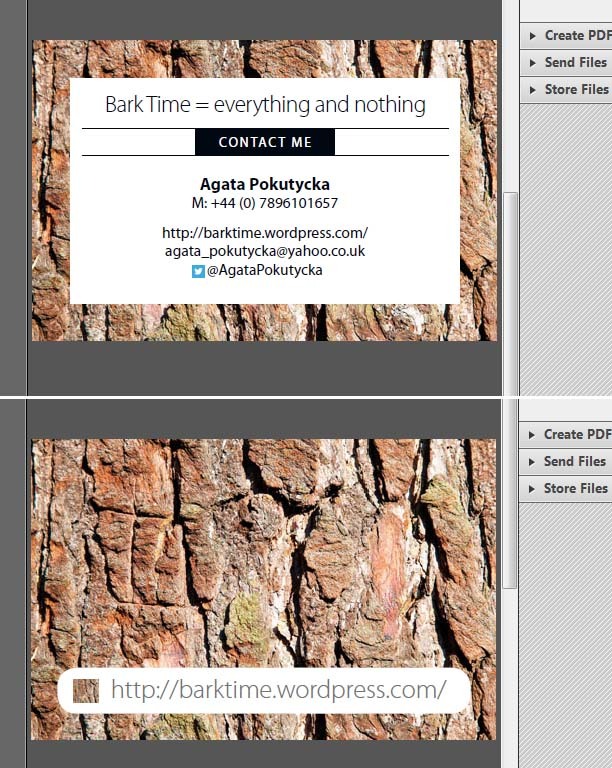 Have you ever tried to design your own business cards online? I did… a few times actually but I never managed to finish the process… never. Always it ends up with something going wrong; leaving me in a hysteric state that the whole project will be lost… and in the end it is as I just close the window giving up on the idea. This has happened to me very recently when I received some free business cards as a Klout perk… after spending over an hour on the design of my choosing I gave up… I was beaten by the program and unable to finish the task. So is StressFreePrint.co.uk any different? They are actually very different and totally stress free. They offer to design them for you to your specifications! How cool is that! I was asked to pick the basics… paper type and finish, any graphics I might want and all the information I want to include on my cards. I had pretty good idea what I wanted as I imagined my cards over and over, but I didn’t know they might look so good! StressFreePrint.co.uk did a great job. Not only did my business cards match my stated specification, they also look so much better that I envisioned they would. Once the design was done I received an email asking me to either confirm it or suggest changes. I had one change to my first draft… I wanted a full url of the blog on both sides… few hours later my second corrected design was ready… it was accepted and it went to print. Few days after this at 8am a lovely courier delivered my business cards… all 500 of them. They come in plastics boxes split to bundles of 100. Every 100 of my brand new shiny business cards sits comfortable in its own plastic tab. They are dry and safe from any dust. I really like it… so thoughtful. 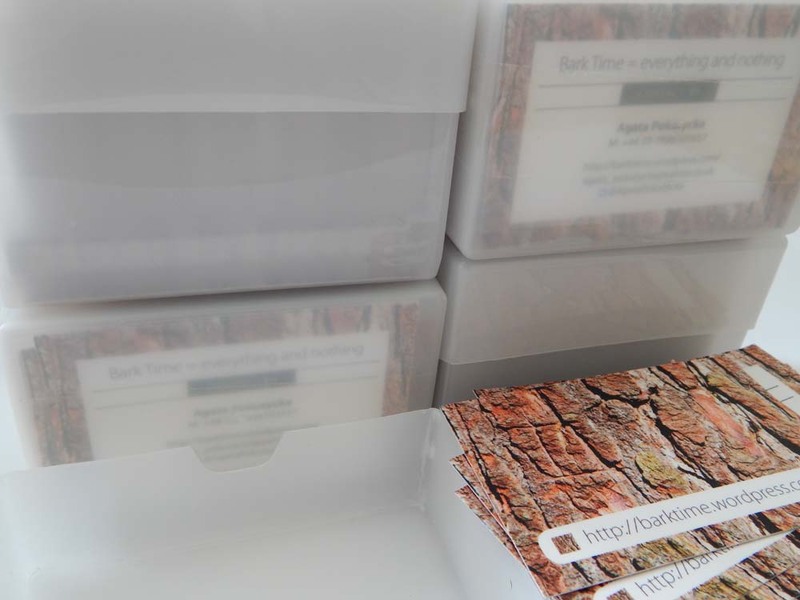 As for the business card itself… they are stunning. The quality of the paper and print is fantastic. They feel very luxurious and I totally love them! So you see sometimes the name is not just a name. StressFreePrint.co.uk really is offering stress free printing service. I love it and next time I need something designed and printed I am going back to them; there is no question about it. As an overall service StressFreePrint.co.uk deserves 5/5 stars. They offer a fast and reliable service. They also reply to your queries in a quickly in a friendly and polite manner. They are understanding and efficient. I know that I am not the easiest customer out there… I like having things done my way and a lot of salesmen’s quickly get fed up with me but StressFreePrint.co.uk staff treated me with respect and I really felt that they do actually care. 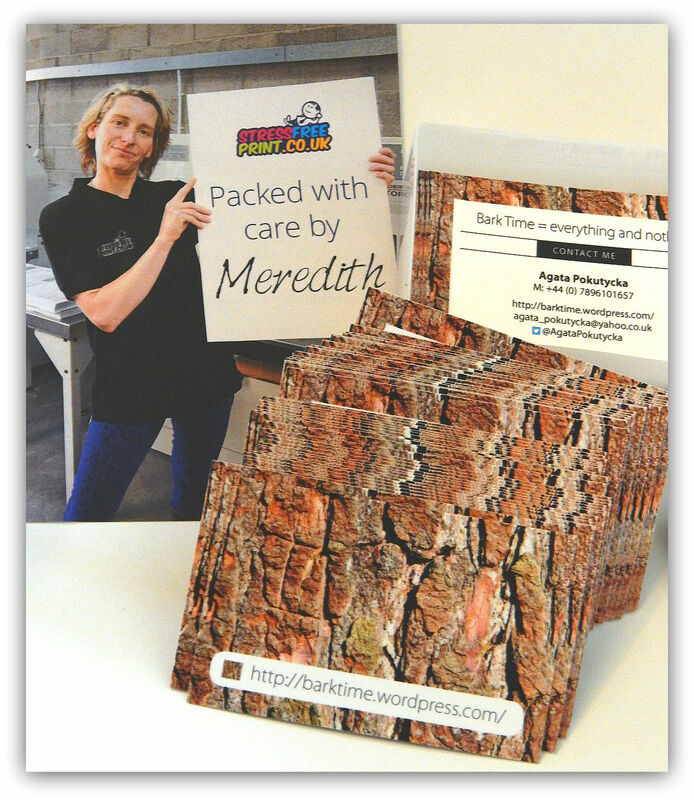 Thank you StressFreePrint.co.uk for a fantastic service and great product; and thank you Meredith for packing my cards with care. * Product (500 business cards) was provided free of charge for review purposes. The opinions expressed in this review are honest and my own . How cool is this? I haven’t heard of the company. But I have to check them out! I need biz cards for a bloggy conference I’m attending in the Fall 🙂 Thanks! Its always hard to know what printing company to trust. Thank you for a great recommendation! Your cards look awesome!! Looks like a great company to use when I print my business cards! This sounds like a really great company! & I love the extra note to show you who they were packed by. Not to mention your cards look awesome! This seems like an awesome site. I will have to check it out. These are so cool. It looks like it has actual texture. Thanks for the info. I like the design they will definitely stand out from the crowd.. Ordering biz cards to me is very stressful.. this seems like it works! The process of ordering the card do actually sound stress free! I will check out this website. Thanks for the post. How cool do they look! Love them, and love the card saying who it was packed by!